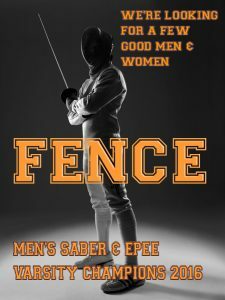 Rich Jackim is the head coach and general manager of the Thundercats Fencing Team. He is responsible for the day-to-day operations of the team, scheduling, working with the school district, and for the team’s finances. Rich is also the president of the LHS-VHHS Fencing Foundation, Inc., the non-profit organization that runs the Thundercats Fencing Team. In his professional life, Rich is a partner at Sports Club Advisors, Inc., an investment banking and consulting firm focused on the sports & fitness industry.